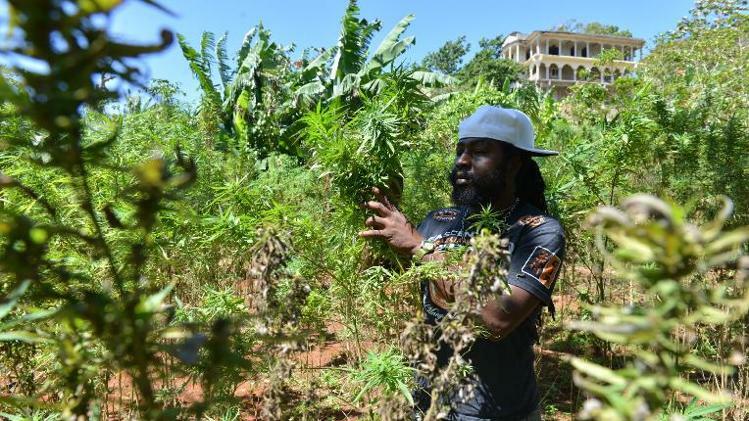 In a former colonial mansion in Jamaica, politicians huddle to discuss trying to ease marijuana laws in the land of the late reggae musician and cannabis evangelist Bob Marley. In Morocco, one of the world’s top producers of the concentrated pot known as hashish, two leading political parties want to legalize its cultivation, at least for medical and industrial use. And in Mexico City, the vast metropolis of a country ravaged by horrific cartel bloodshed, lawmakers have proposed a brand new plan to let stores sell the drug. From the Americas to Europe to North Africa and beyond, the marijuana legalization movement is gaining unprecedented traction — a nod to successful efforts in Colorado, Washington state and the small South American nation of Uruguay, which in December became the first country to approve nationwide pot legalization. Leaders long weary of the drug war’s violence and futility have been emboldened by changes in U.S. policy, even in the face of opposition from their own conservative populations. Some are eager to try an approach that focuses on public health instead of prohibition, and some see a potentially lucrative industry in cannabis regulation. That’s due largely to a White House that’s more open to drug war alternatives.